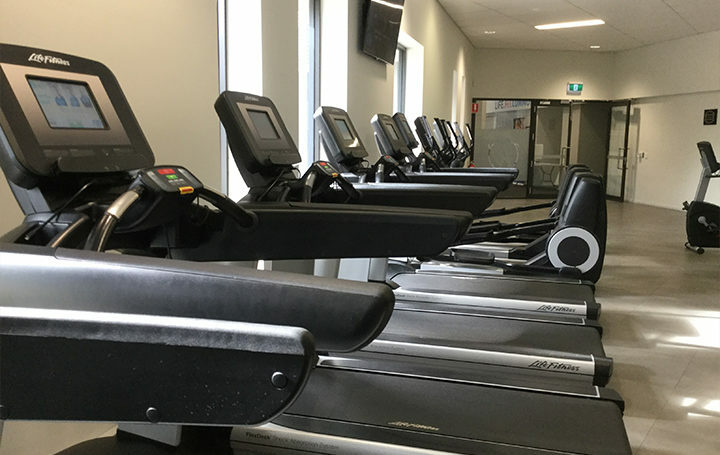 Join in March 12 month membership gym or group fitness - $499! 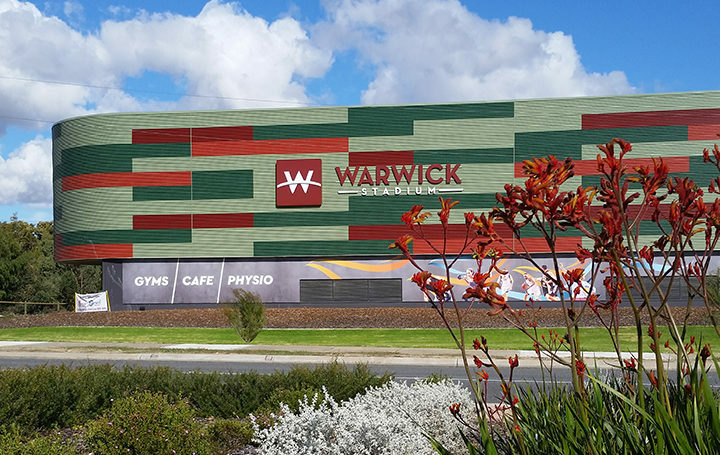 Warwick Workout is a new 500sqm state of the art fitness centre, where we welcome you to become part of our fitness community. 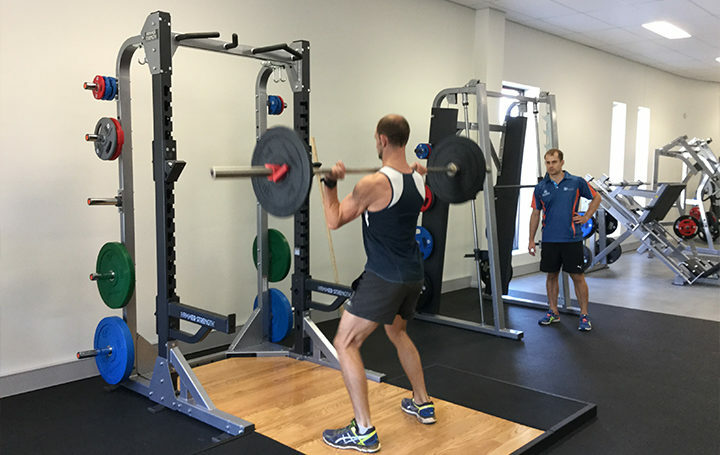 Situated within the expanded Warwick Stadium complex, you can combine your sports and fitness goals with elite strength and conditioning programs. 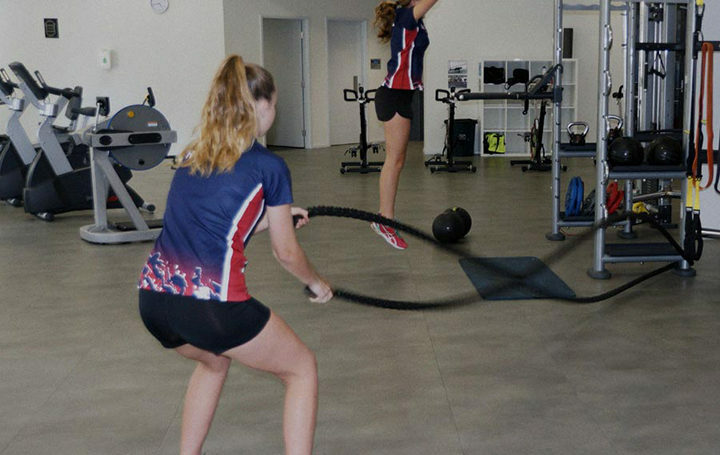 Group Fitness programs are on offer to give you great opportunities to increase your well-being through both physical exercise and engaging in a positive and supportive environment together with others. 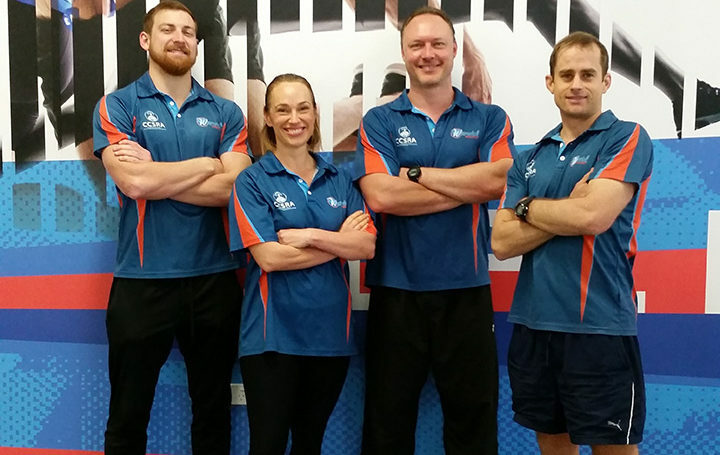 Our staff are interested in not only your fitness goals, but in you as a unique and valued individual. 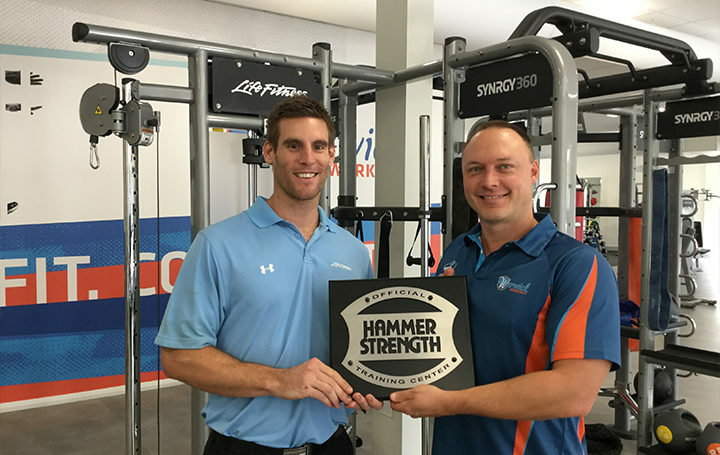 We have invested in some fantastic brand new equipment from Life Fitness and Hammer Strength for you to enjoy and utilise to take the next step forward in your fitness journey. 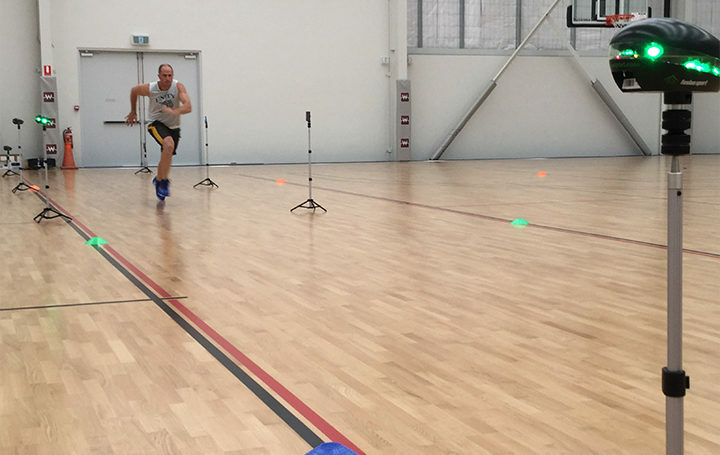 This is a fitness operation of the Churches of Christ Sport and Recreation Association Incorporated. 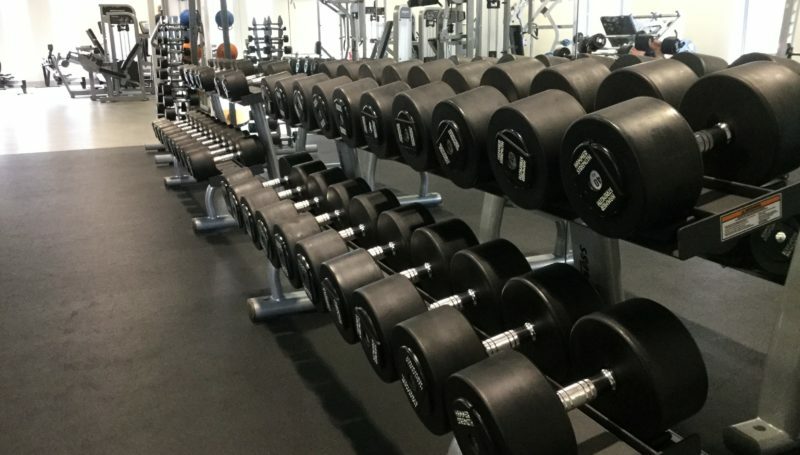 At Warwick Workout we realise that some women need a little bit more than a gym. 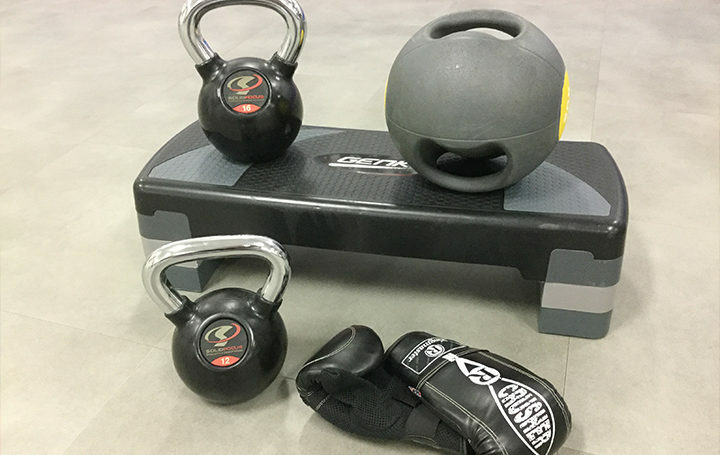 For you we also have Warwick Women’s Workout - a fitness community exclusively for women.